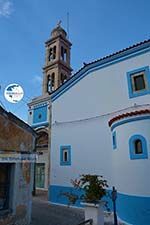 Chora. 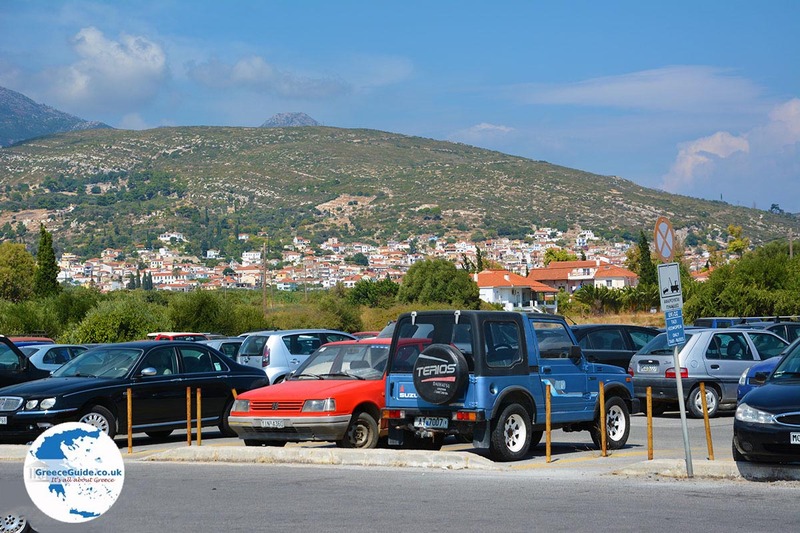 Chora is the ancient capital of the island of Samos. 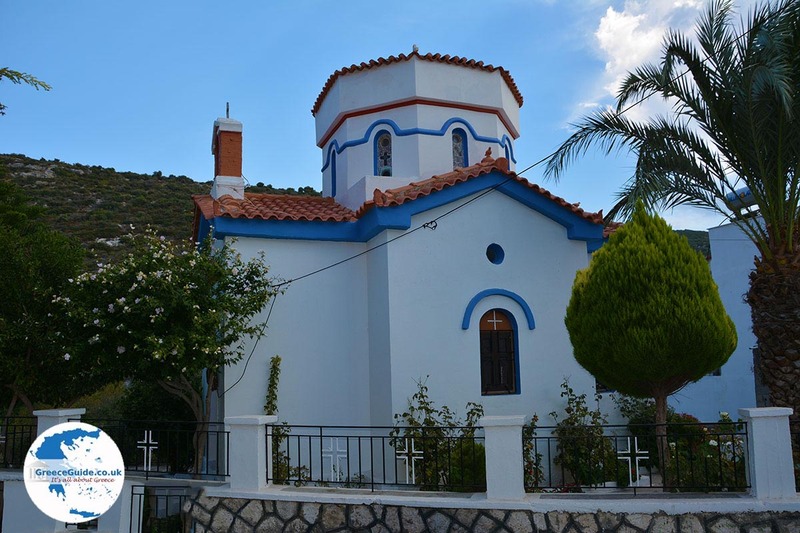 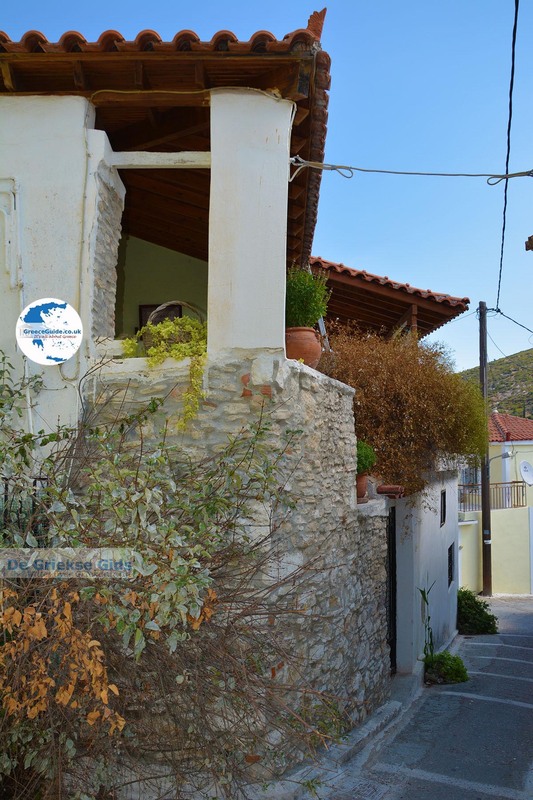 It is a main village, located four kilometres northwest of Pythagorion and two kilometres north of the airport of Samos. 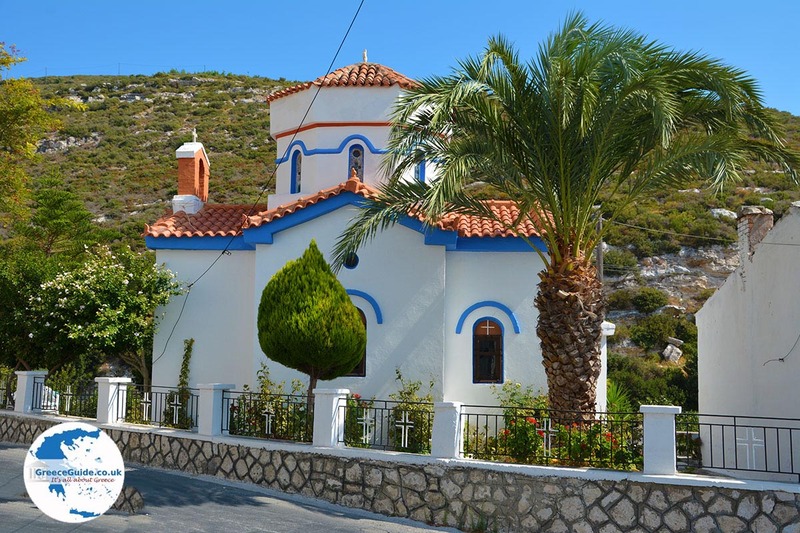 It is a traditional village, which lies on the slopes of a hill. It is worthwhile to park your car outside the village and walk the narrow pedestrian alleys. 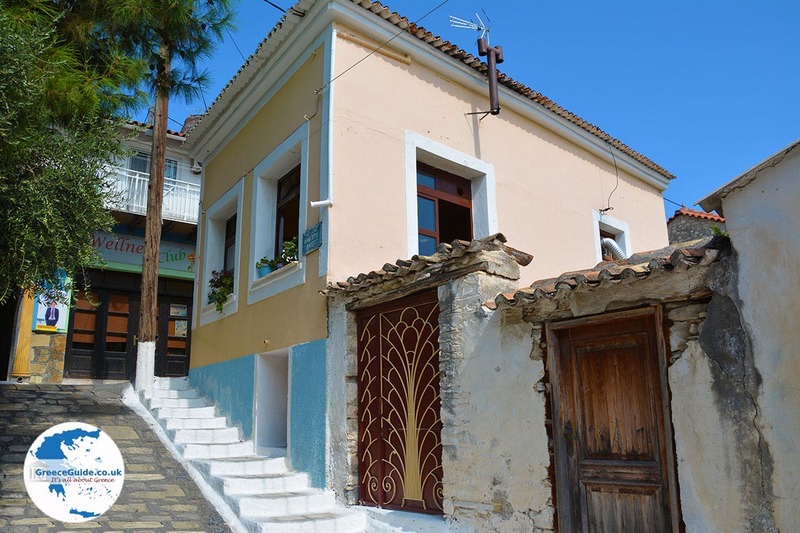 The houses look adorable and in the village are some nice taverns and cafeterias. 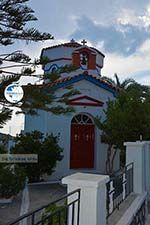 In and around Chora are some beautiful churches, such as Agia Paraskevi. 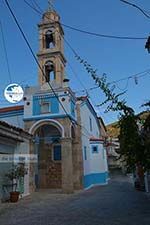 Chora was the capital of Samos in the Middle Ages until the year of 1834. 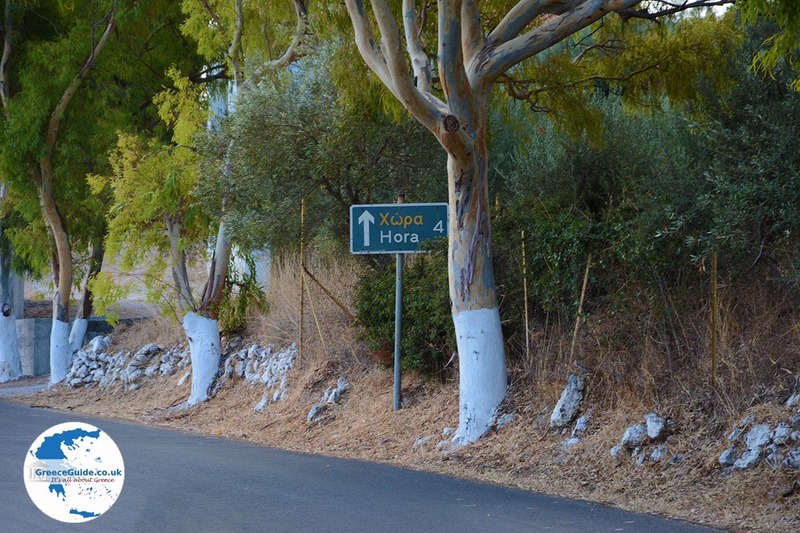 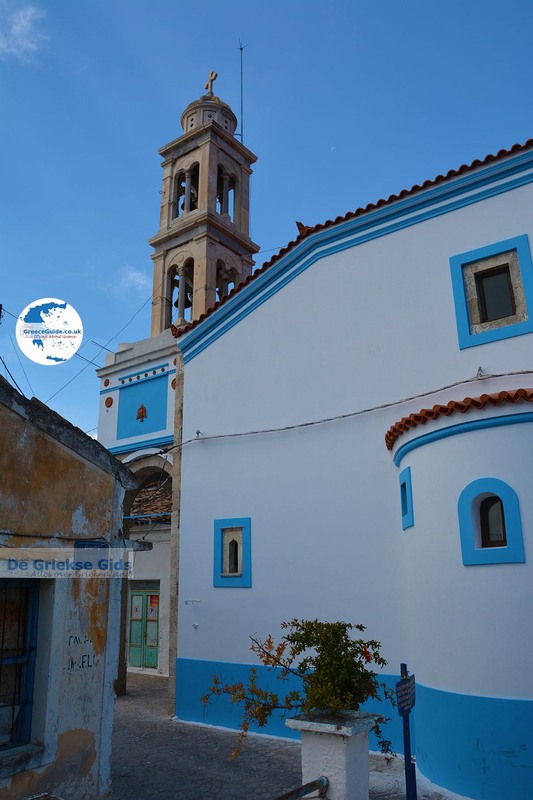 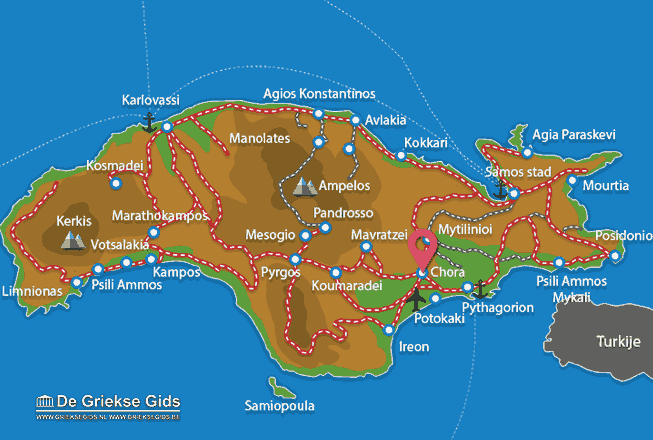 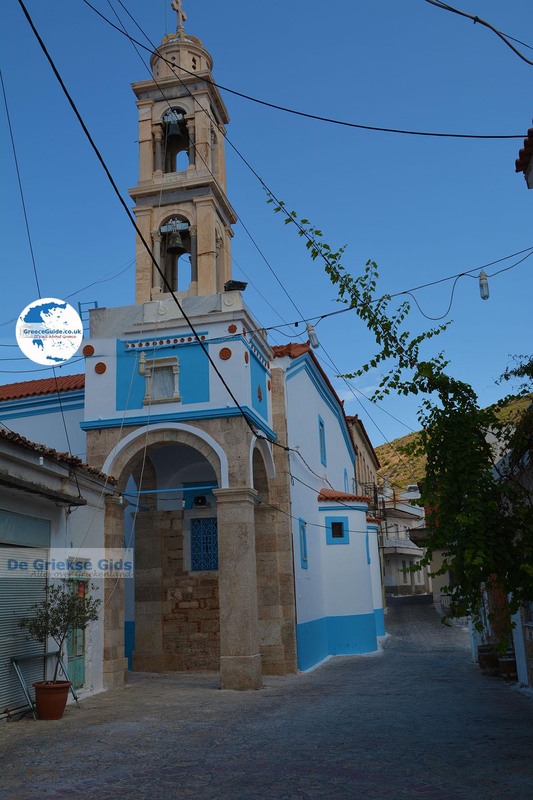 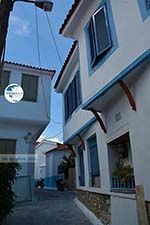 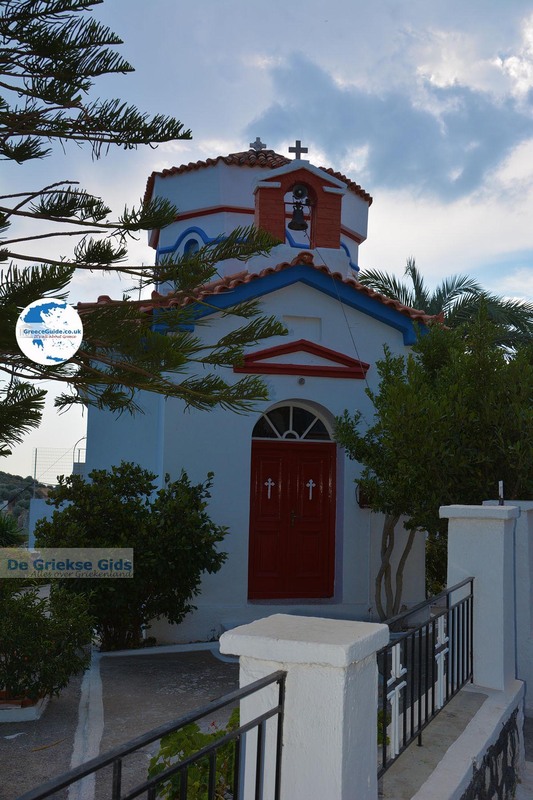 Samos: Where on the map is Chora located?